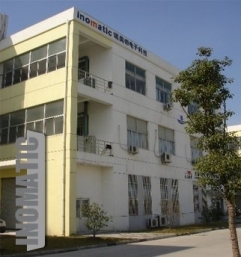 Inomatic’s key employee posses many years of EAS industry experience, allowing them to create innovative premium products at competitive prices. Our products feature a modern design that is fitting for any surrounding it is placed in. Combined with cutting–edge functionality, superior reliability and quality, Inomatic's products are easily recognisable. 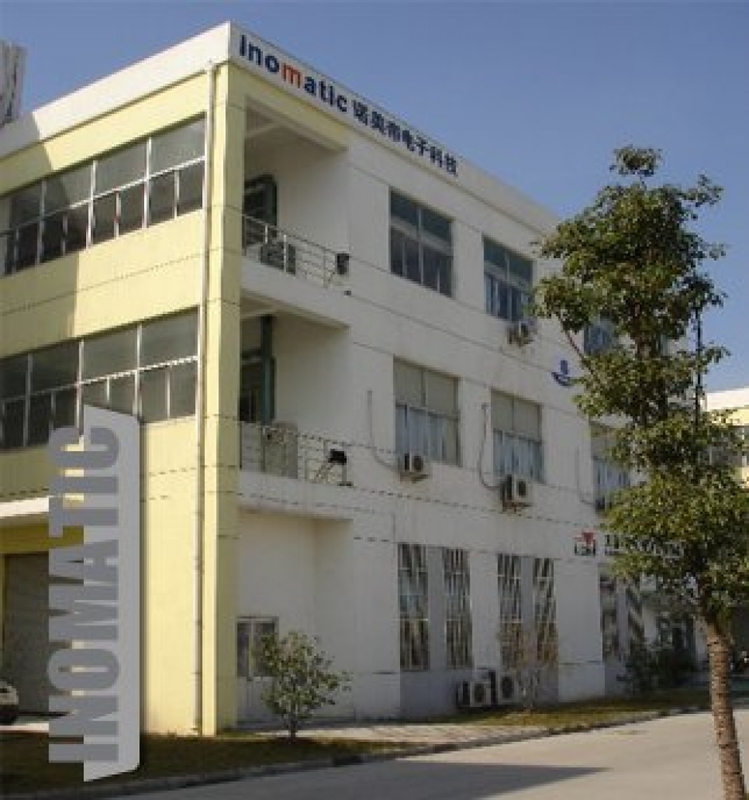 Inomatic has access to a world-wide network of partners who advise customers, install and service our products. Together with customer feedback, their analysis inspires continuous product and service improvements within the Inomatic team.